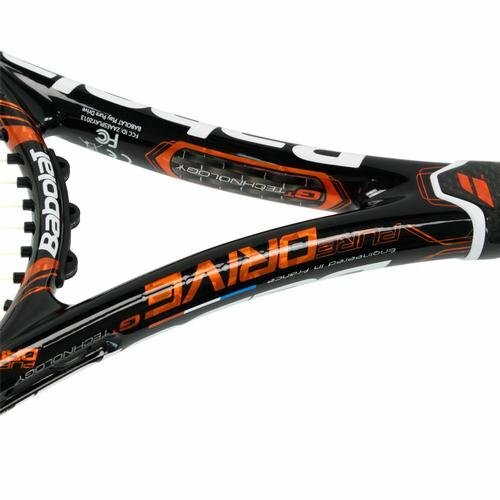 Babolat brings a breakthrough innovation to the game of tennis with the new Pure Drive Play tennis racquet. The racquet also features the Cortex Dampening Interface for great feel. 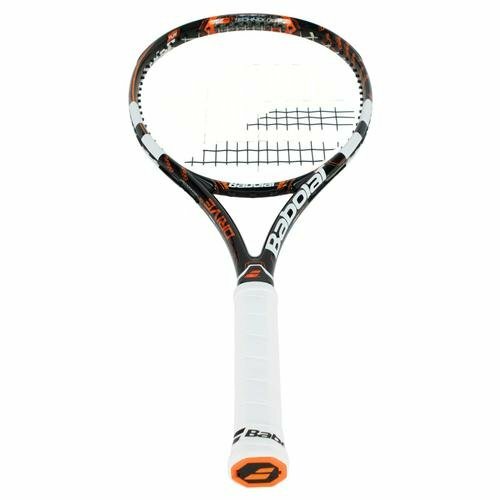 Babolat's Play maintains the use of GT (Graphite Tungsten) which adds a hybrid of braided carbon fibers and tungsten filaments throughout the entire racquet. 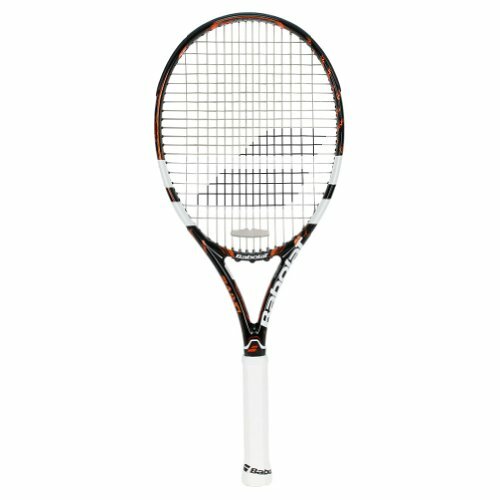 Racquet Specifications: Headsize: 100 sq. in. Length: 27.00 in. Weight (strung): 11.30 oz. 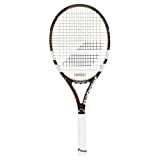 Stiffness (Babolat RDC): 71 Balance: 12.70 in. Head Light Cross Section: 26mm Head/23mm Throat Swingweight: 308 kg*sq. cm String Pattern: 16x19 Grip: Syntec **Apple and Android Apps are available for download. 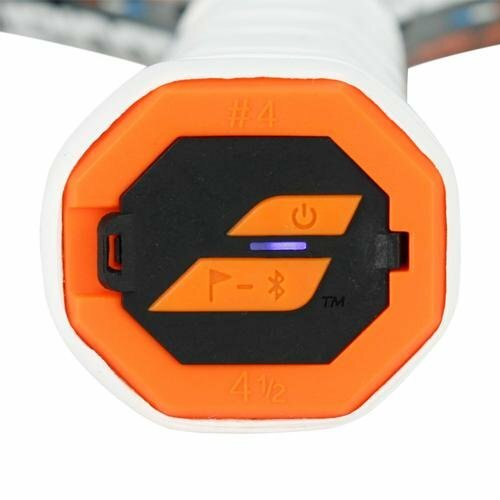 Babolat's Play connected racquet has sensors integrated into the handle that allows players to have access to an assortment of information regarding ones game. 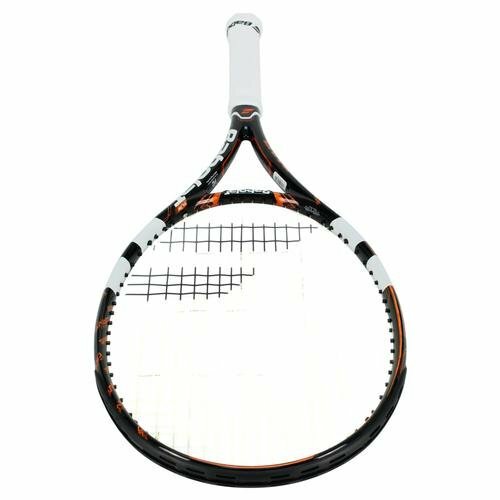 This Play racquet records the type and number of strokes (forehand, backhand, serve, smash) spin level, ball impact, location, total and effective play time, power, endurance, technique, consistency, energy and rallies. 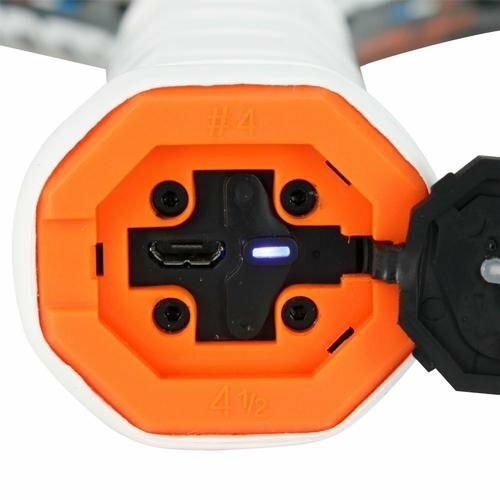 Data recorded by the Babolat Play racquet is transferred wirelessly via Bluetooth to a smartphone or tablet or on a computer via USB port in racquet buttcap. 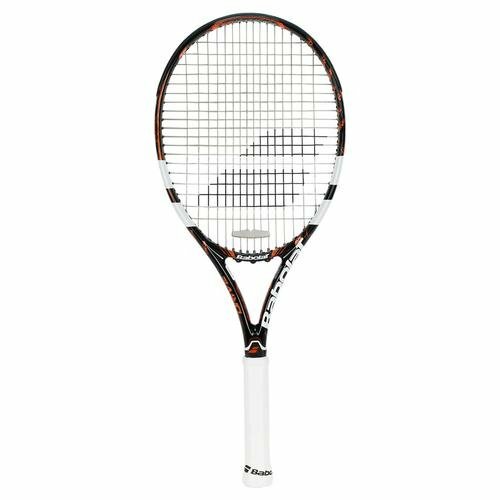 Babolat's Pure Drive Play has the same specifications to that of the Pure Drive tennis racquet, albeit featuring a new striking black and orange cosmetic graphic update.